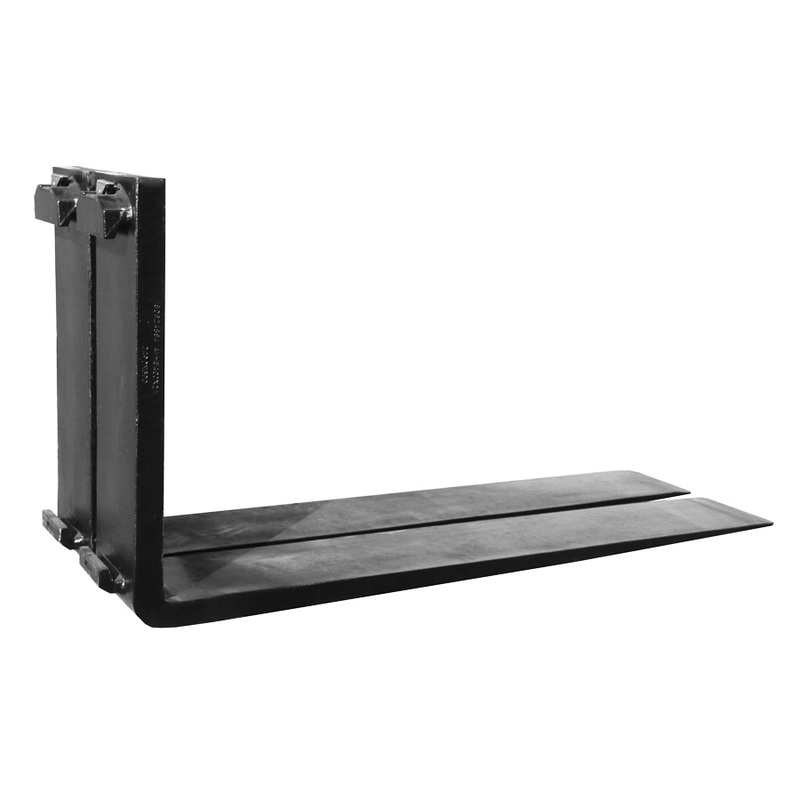 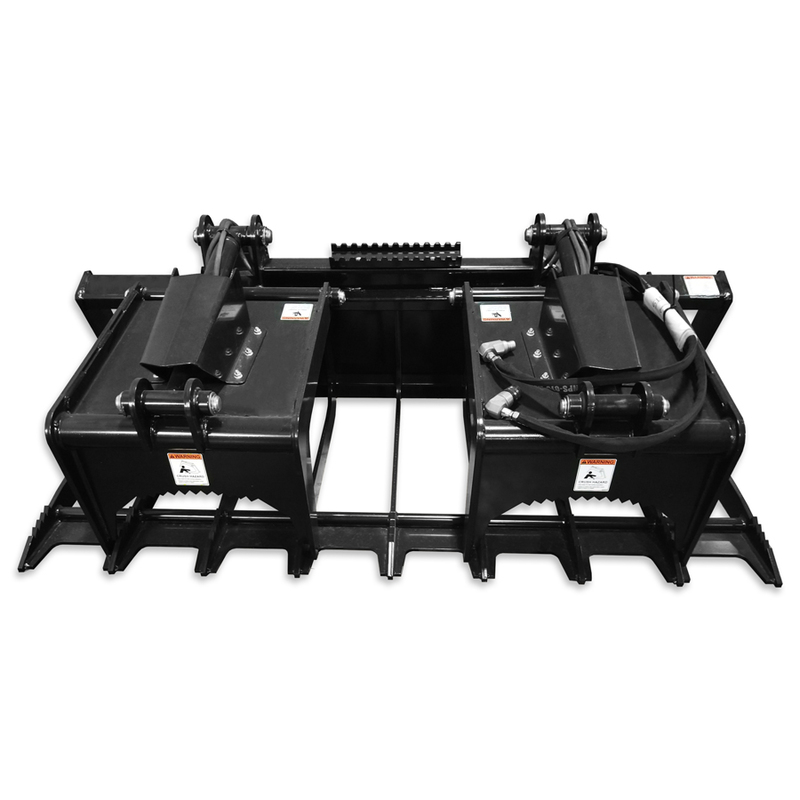 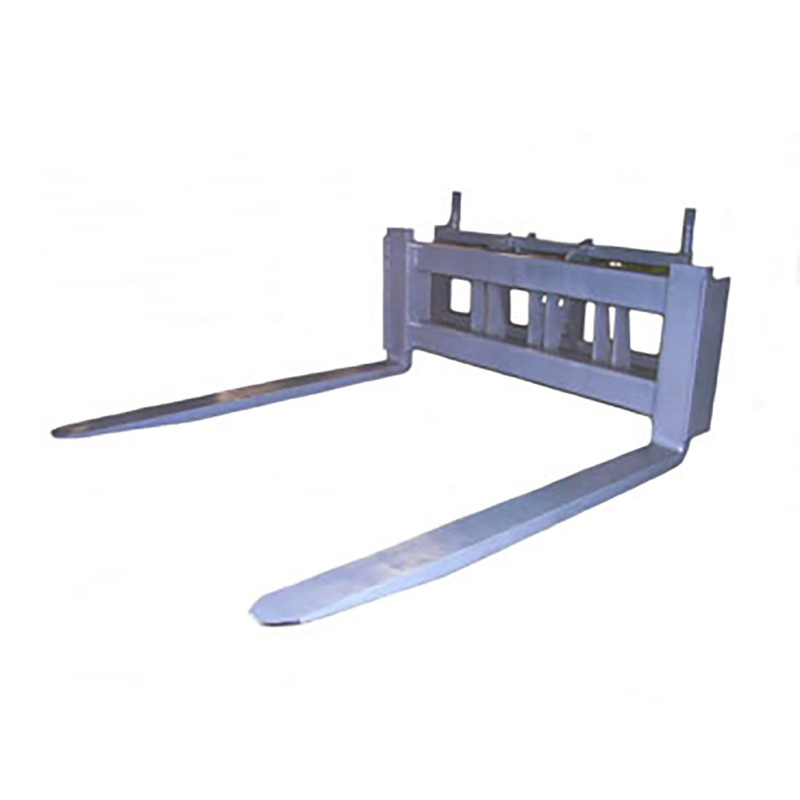 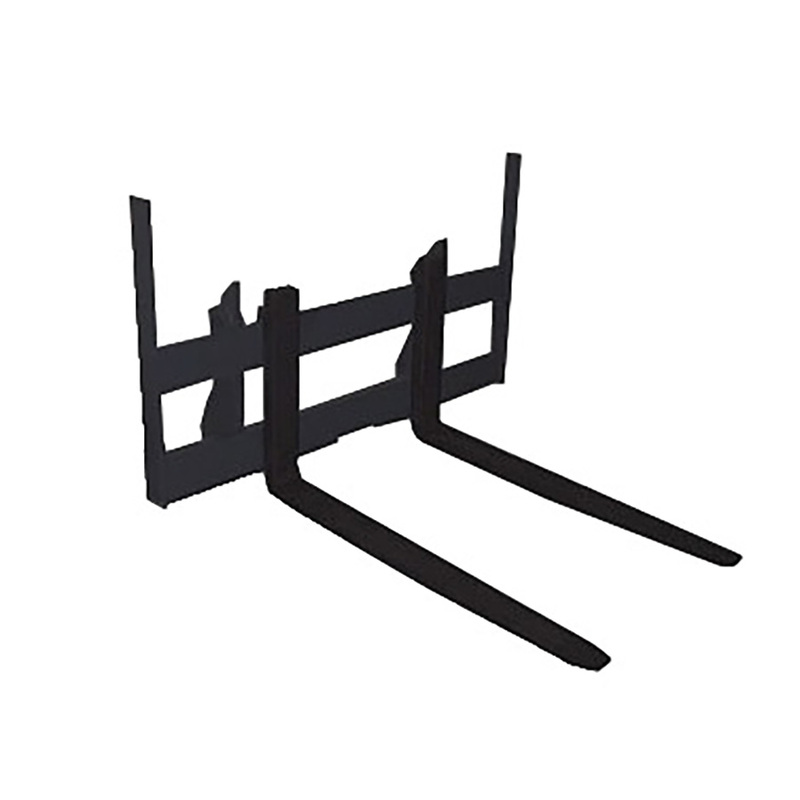 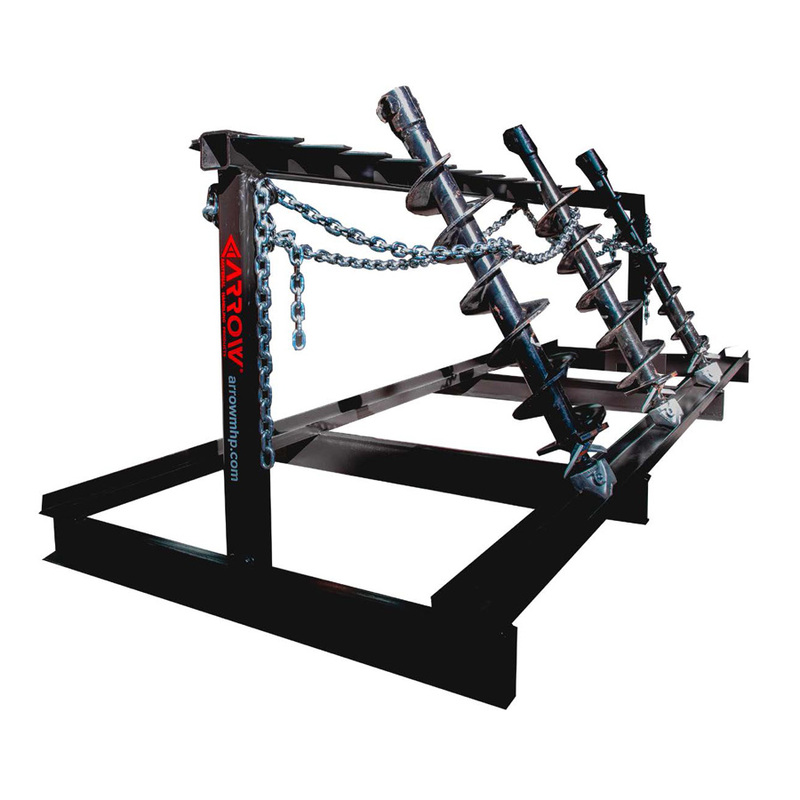 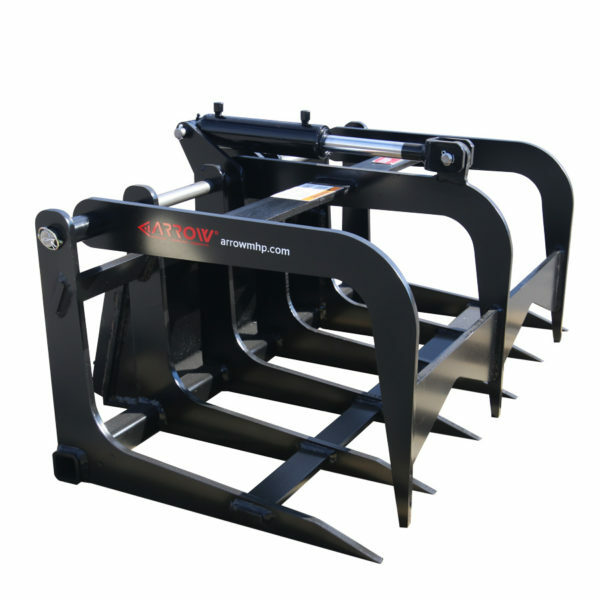 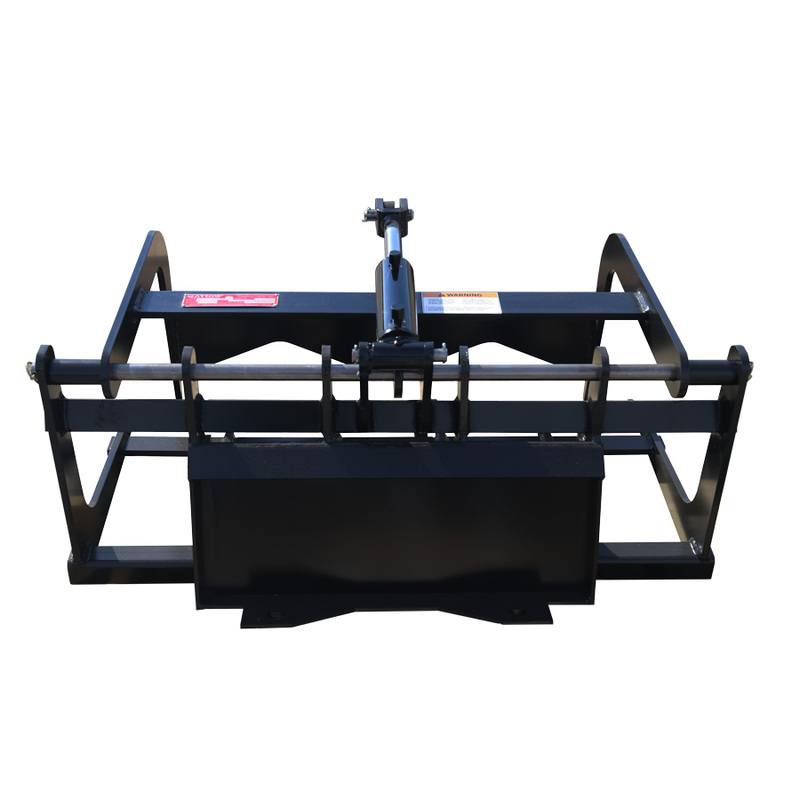 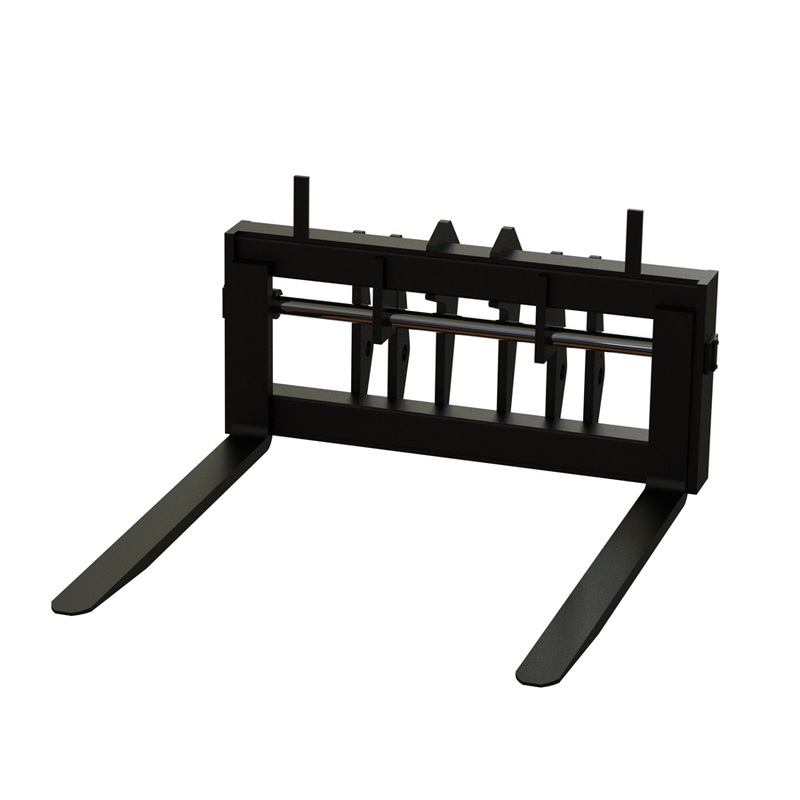 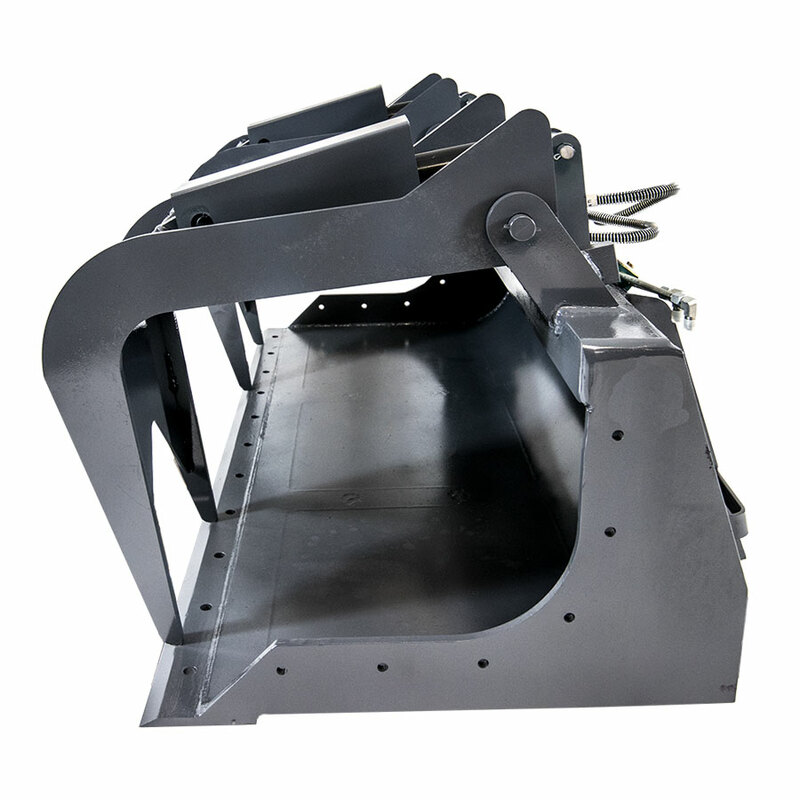 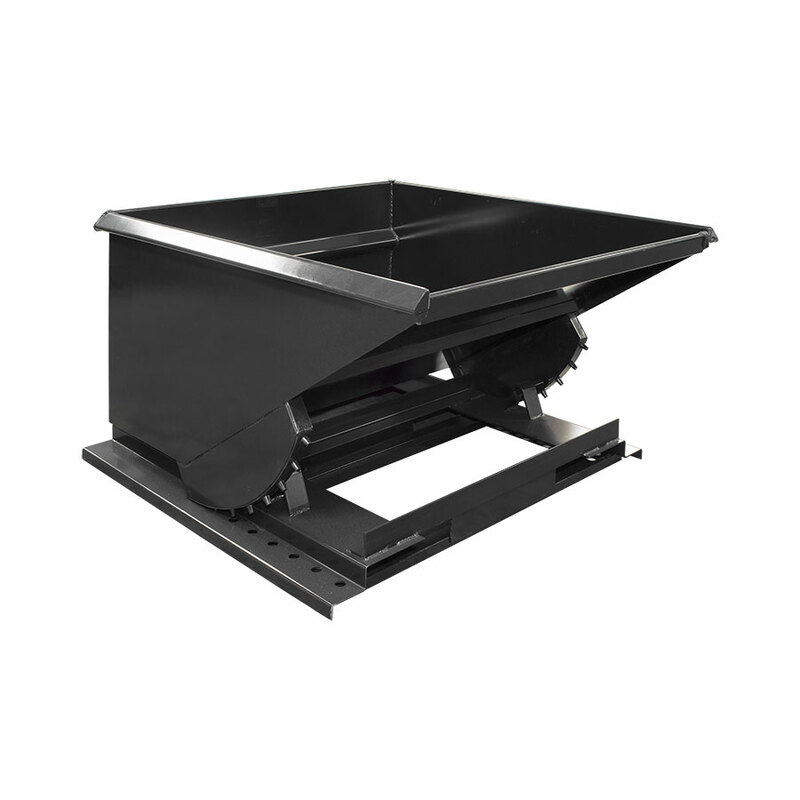 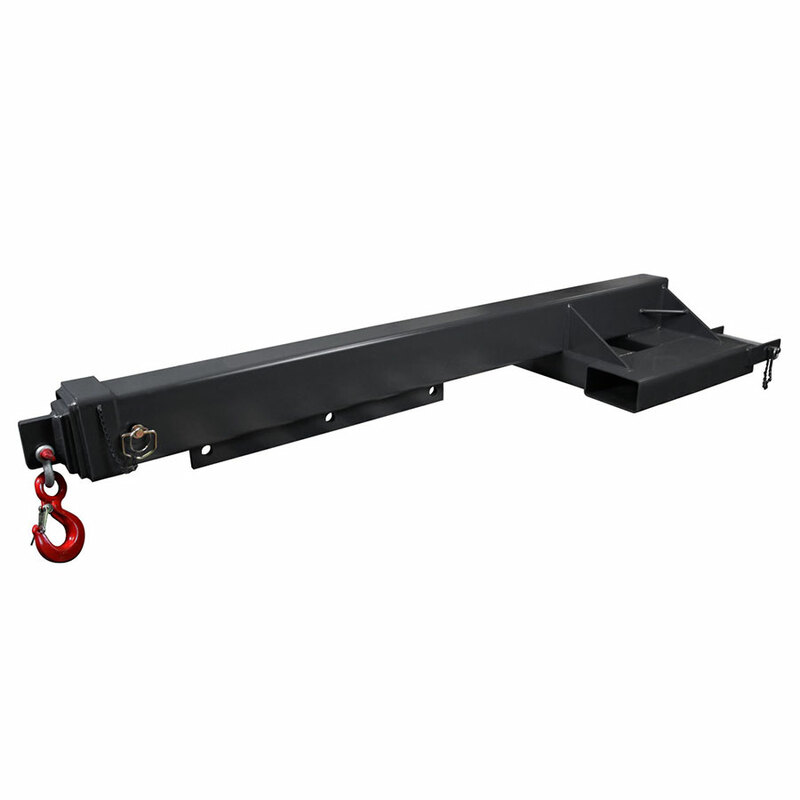 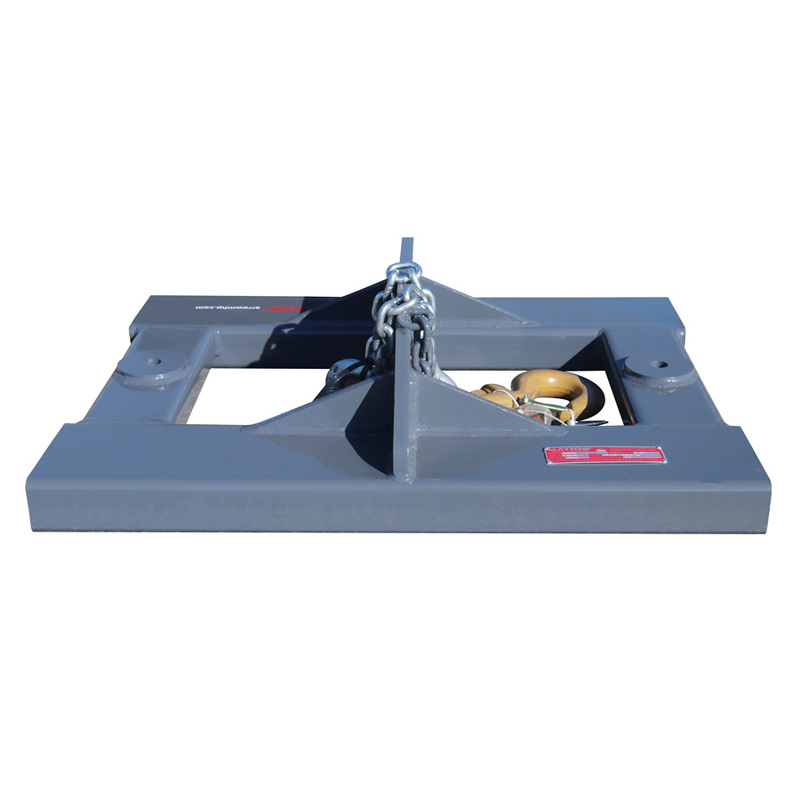 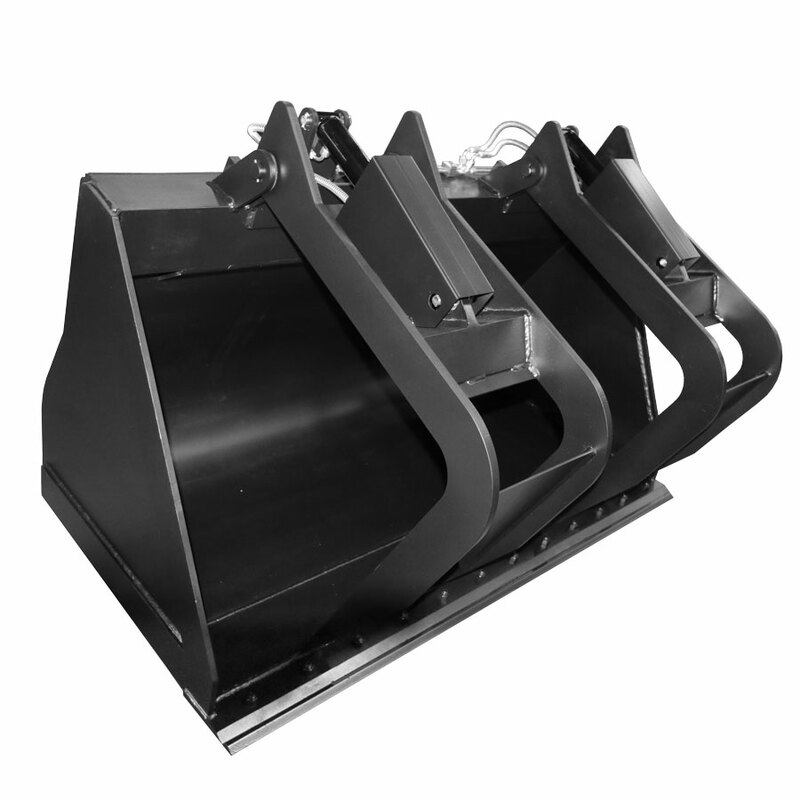 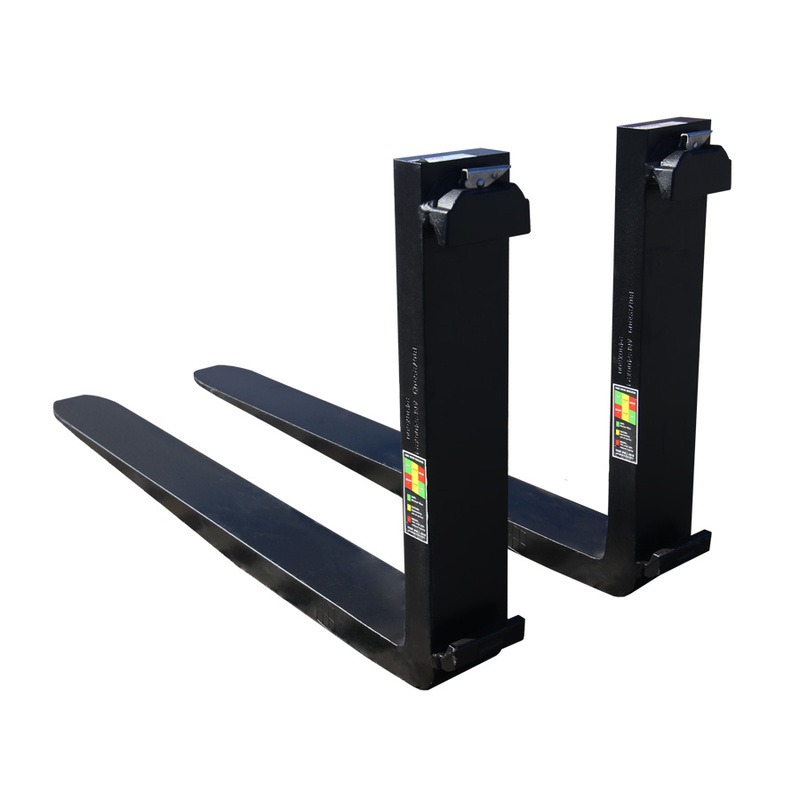 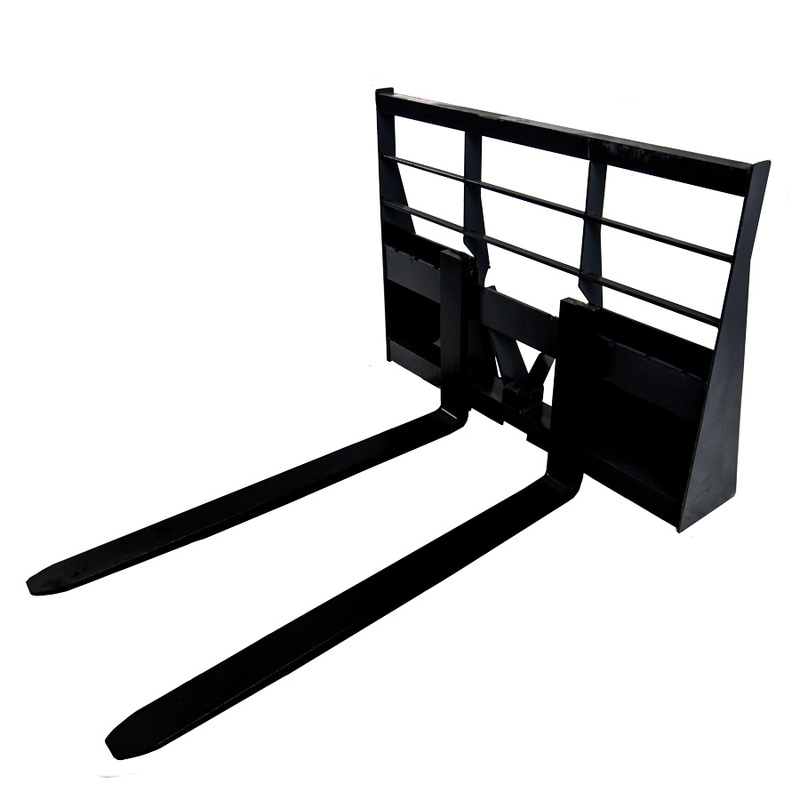 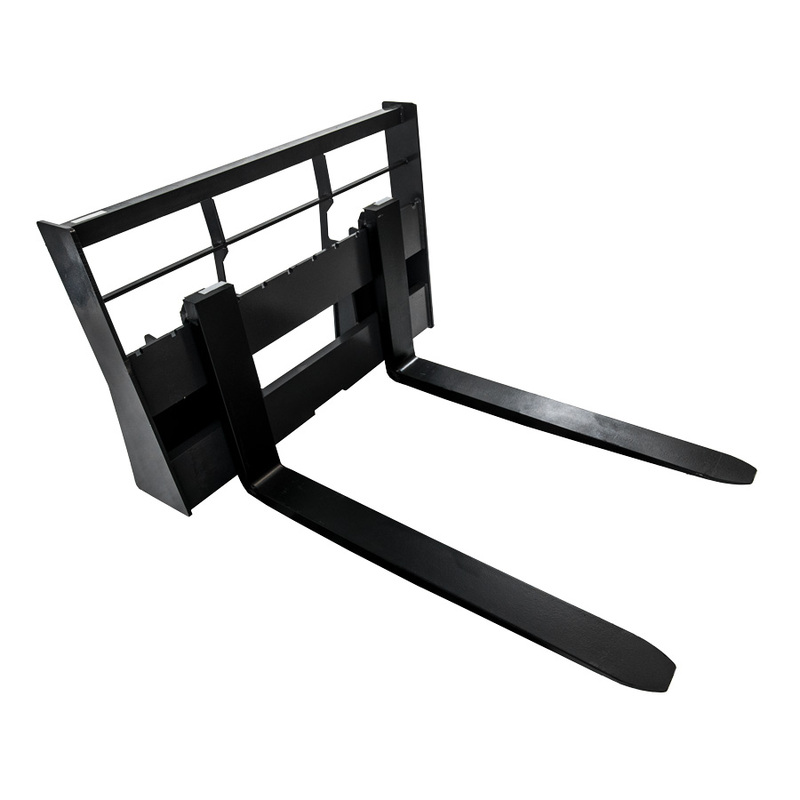 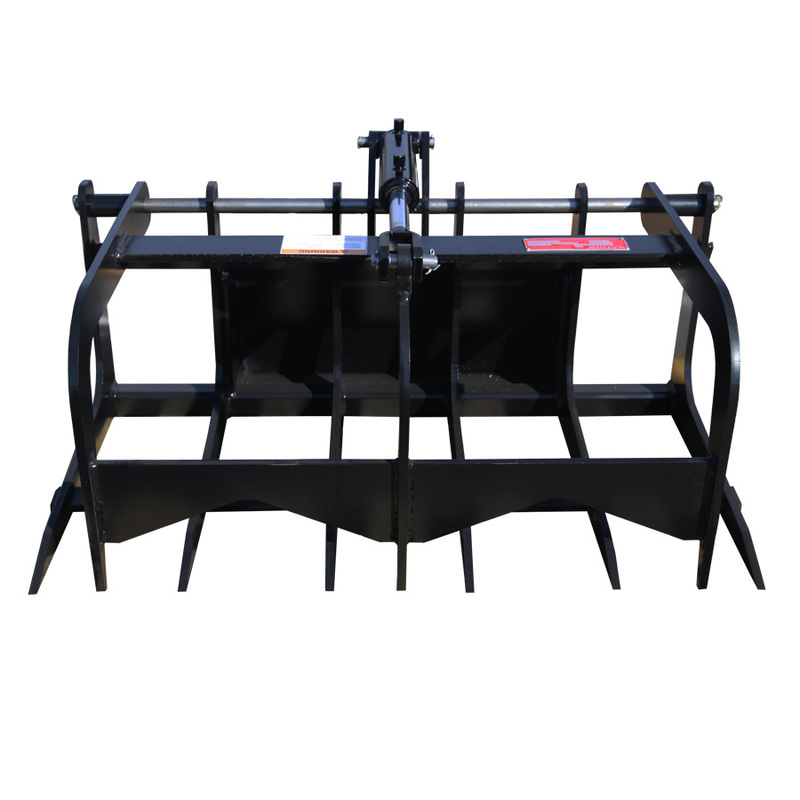 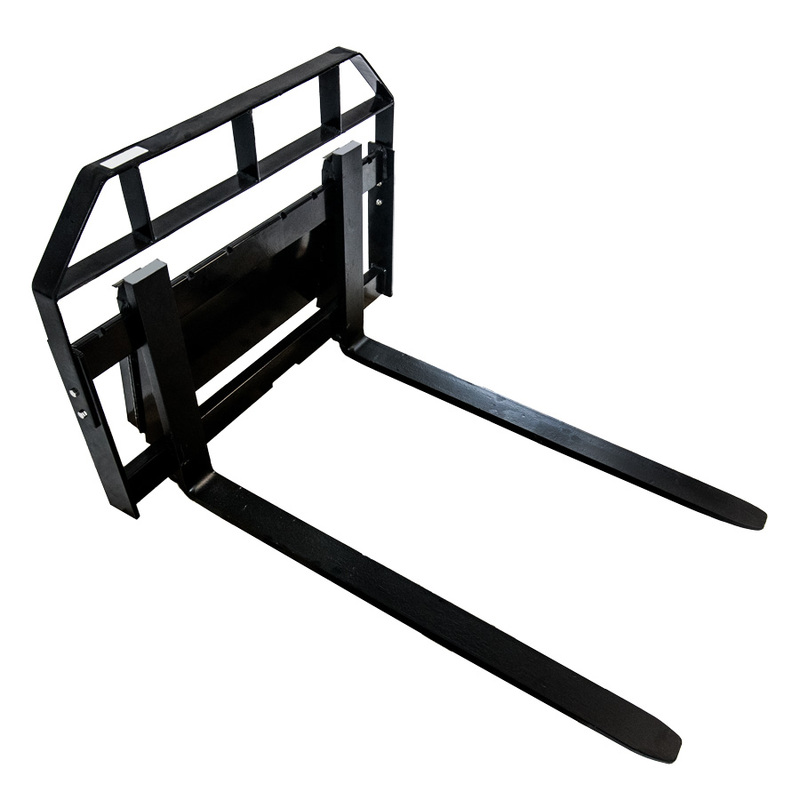 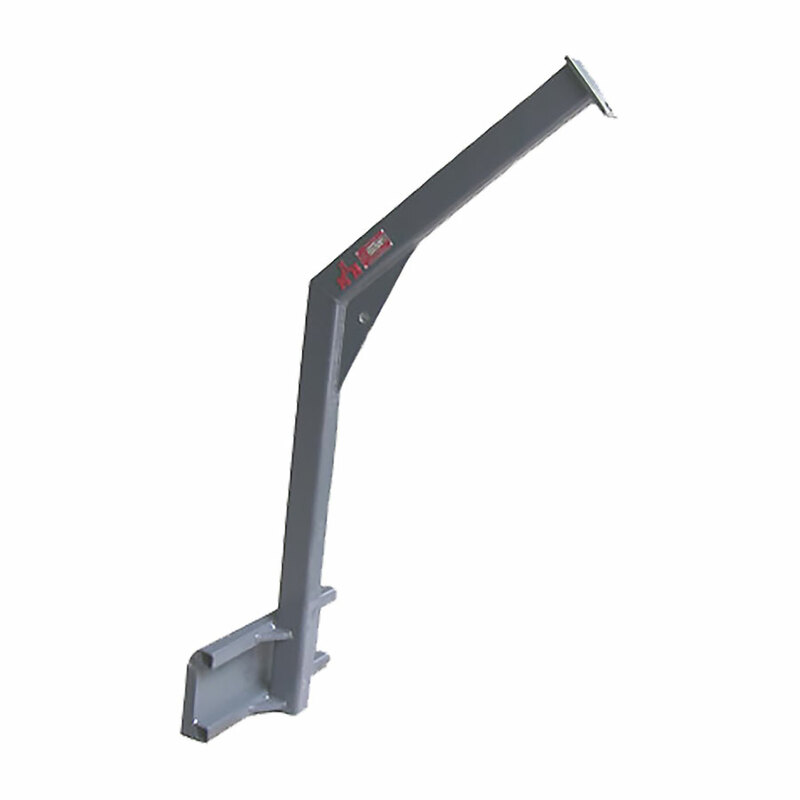 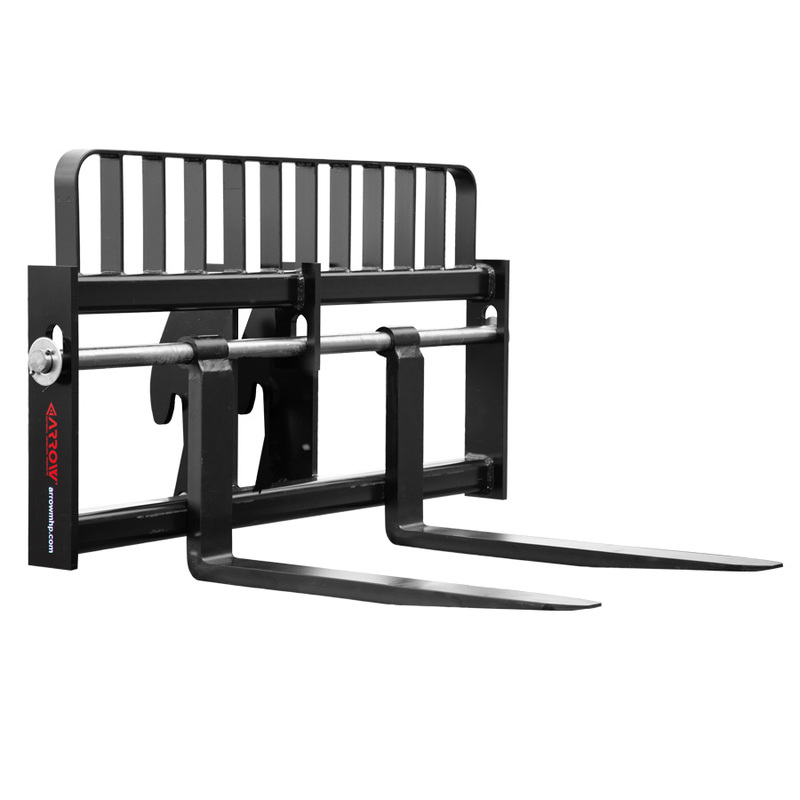 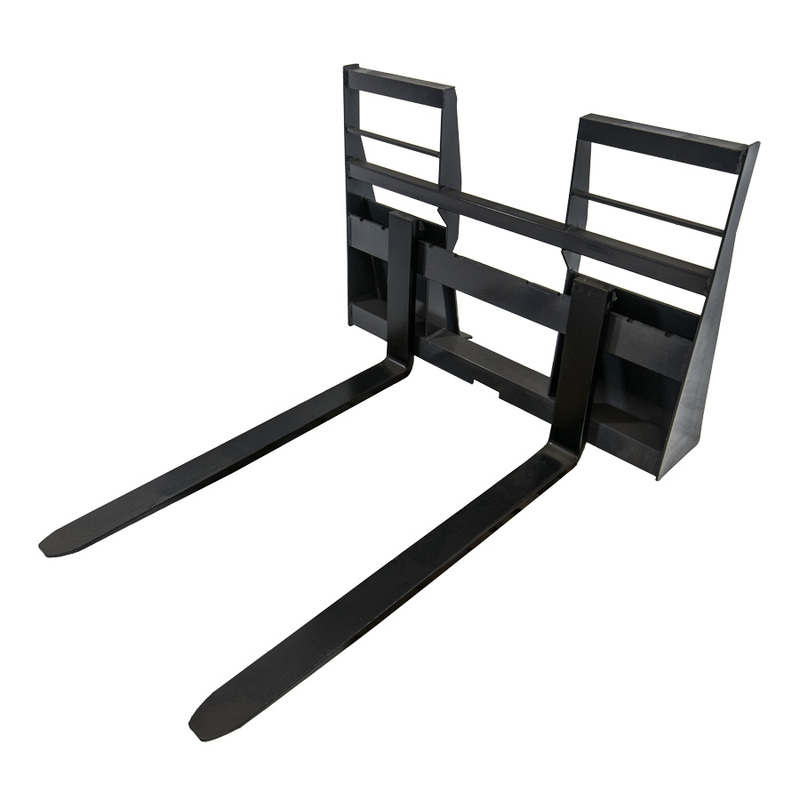 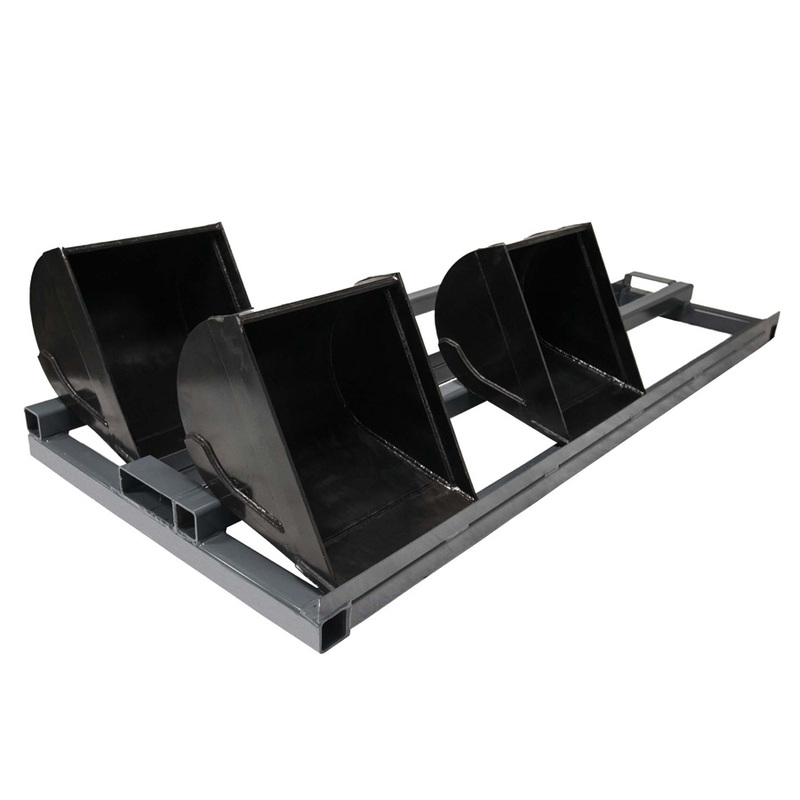 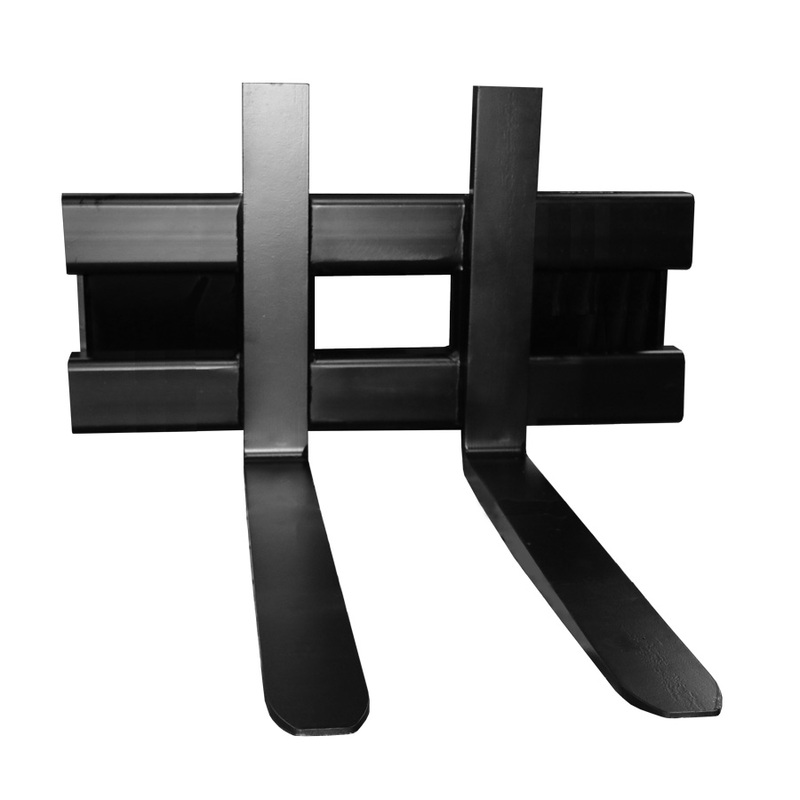 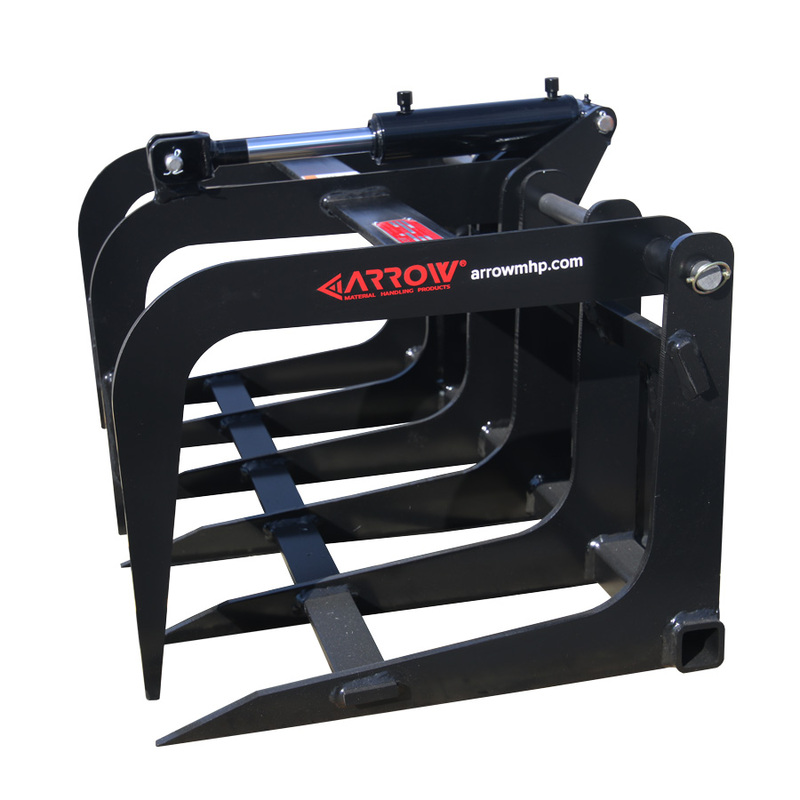 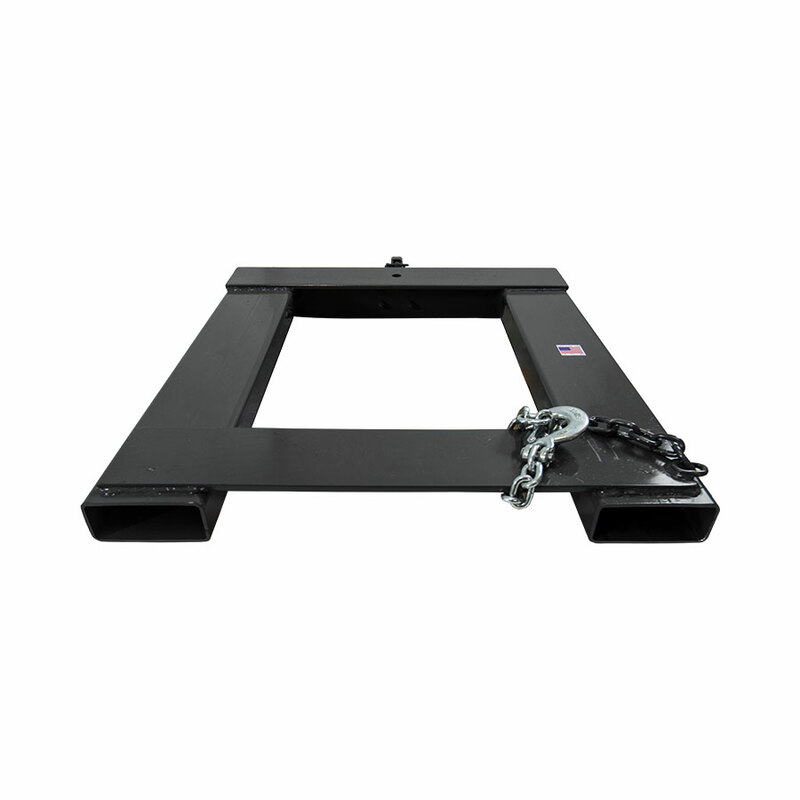 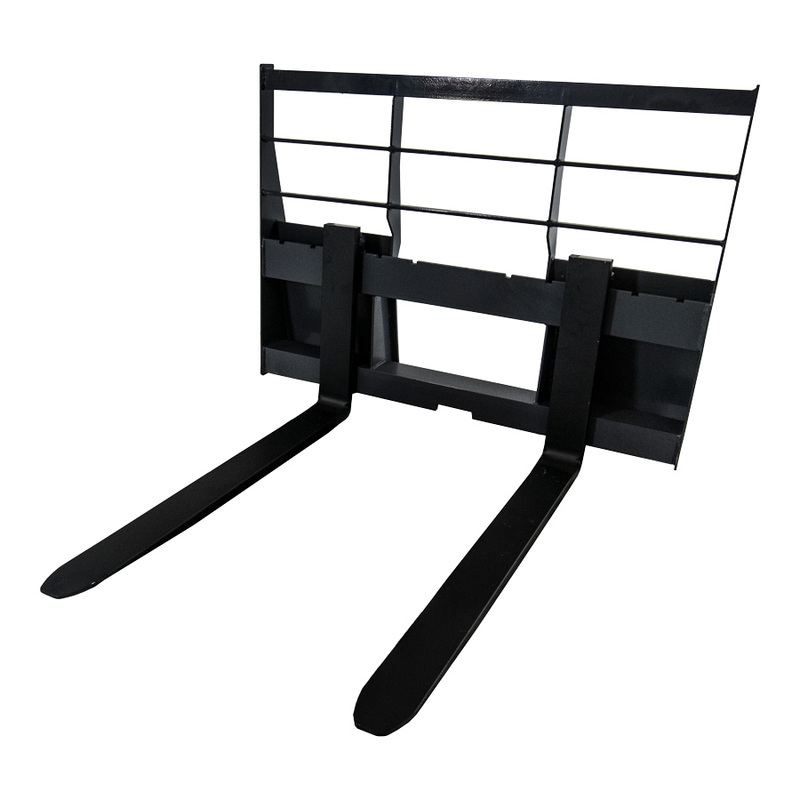 The Arrow Compact Skid Steer Grapple Rake fits most brands of stand-up skid steer loaders and tractor loaders. 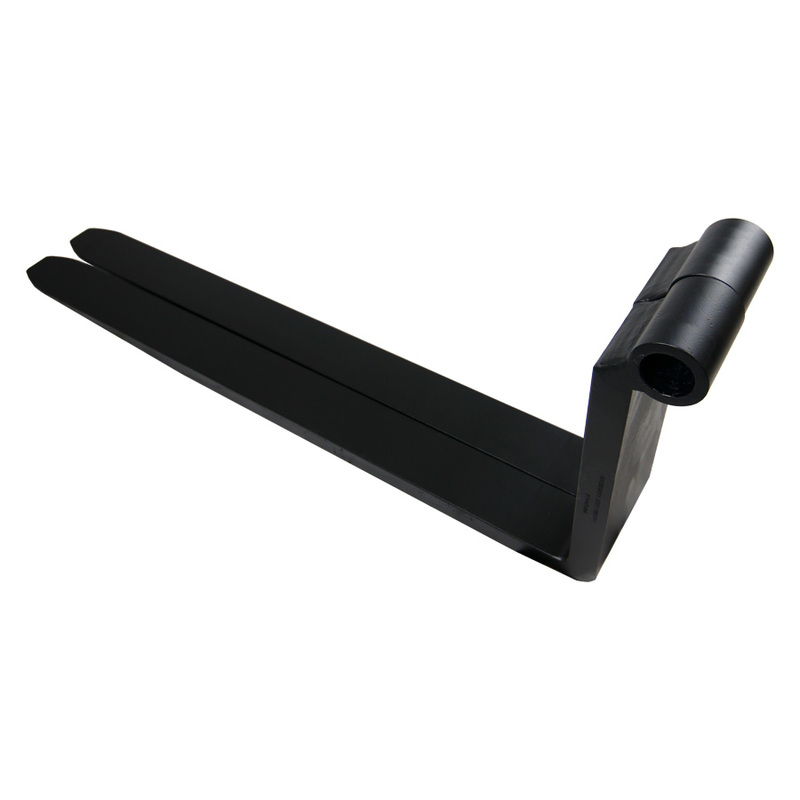 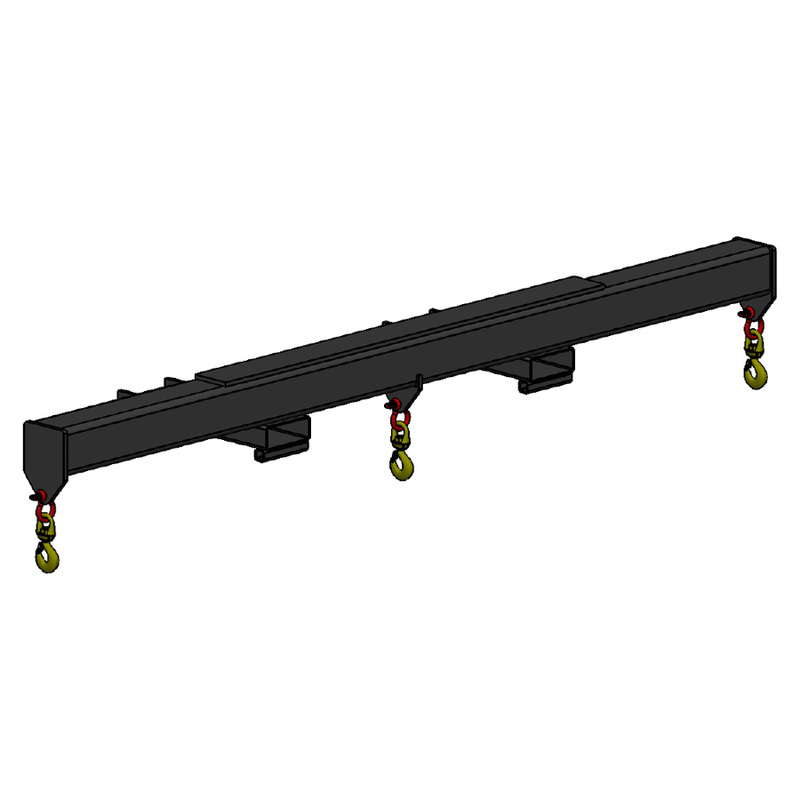 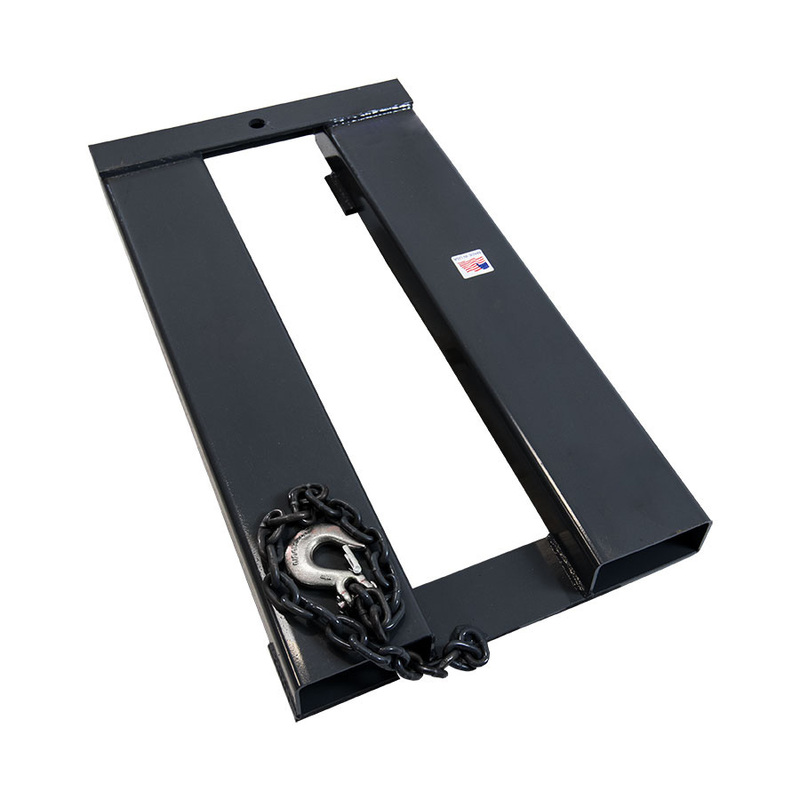 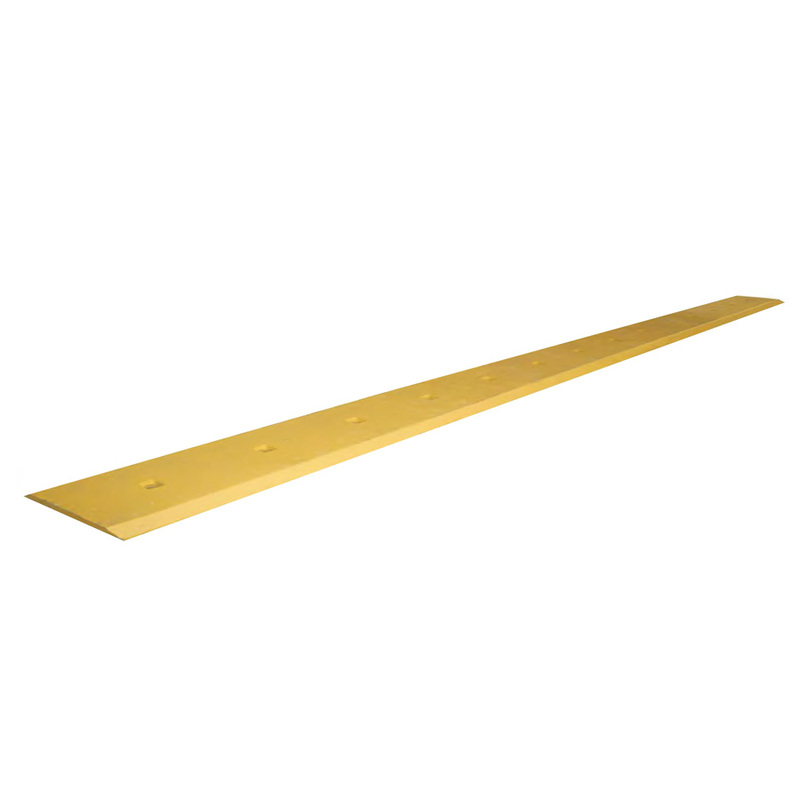 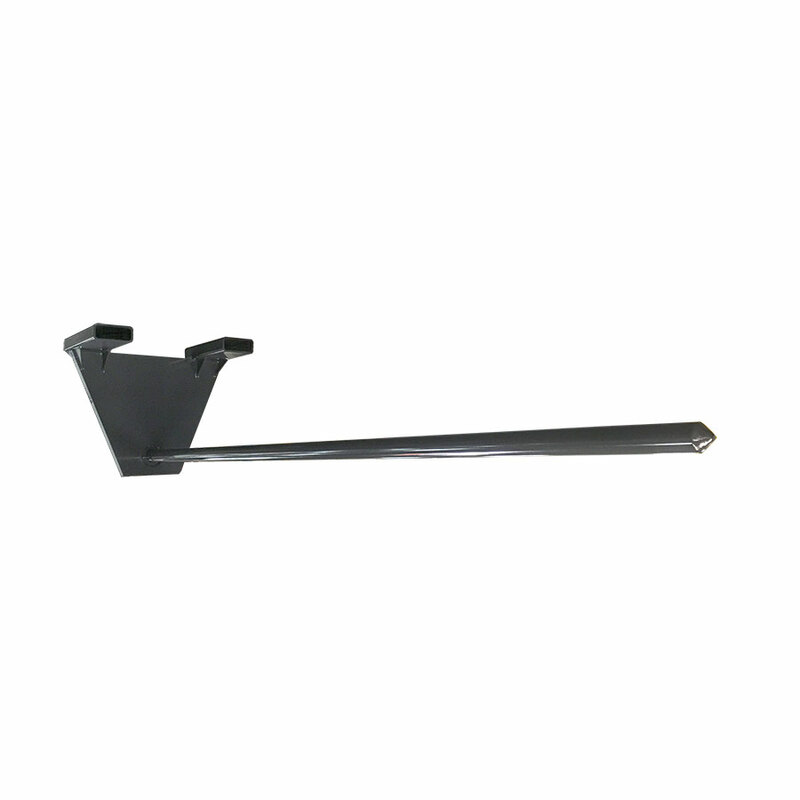 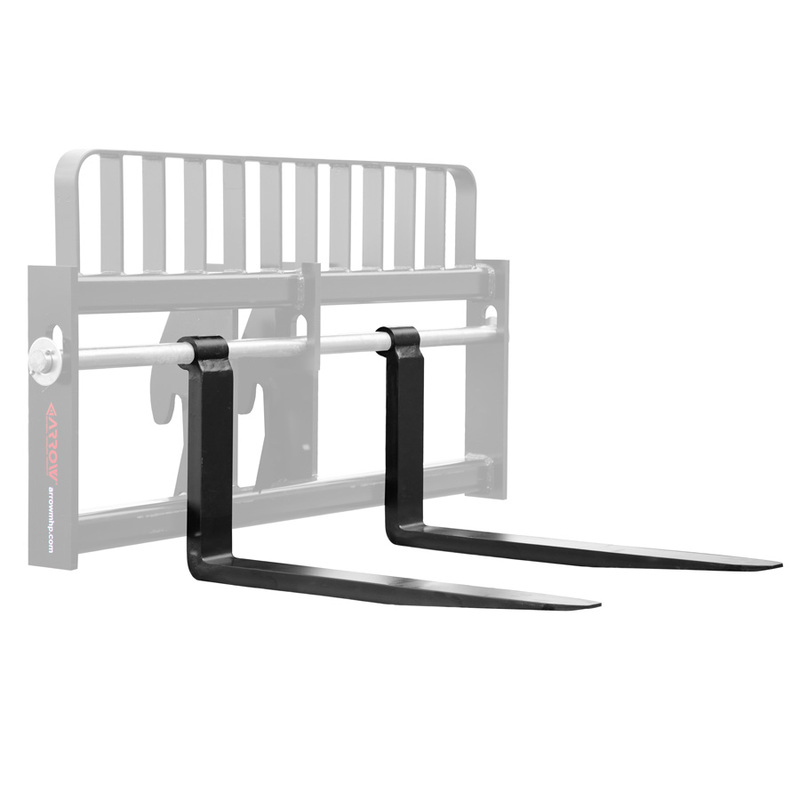 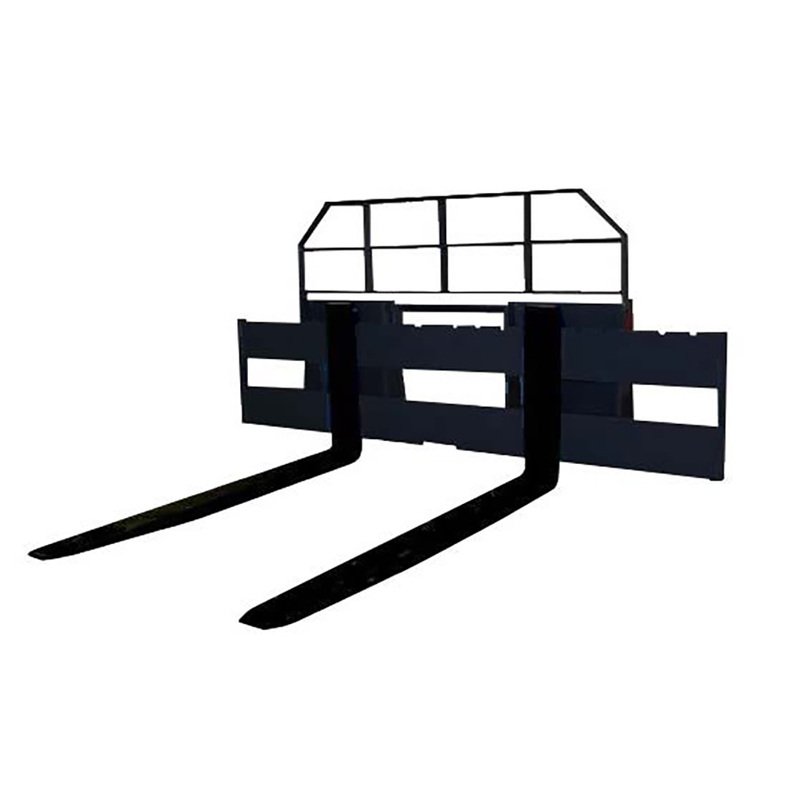 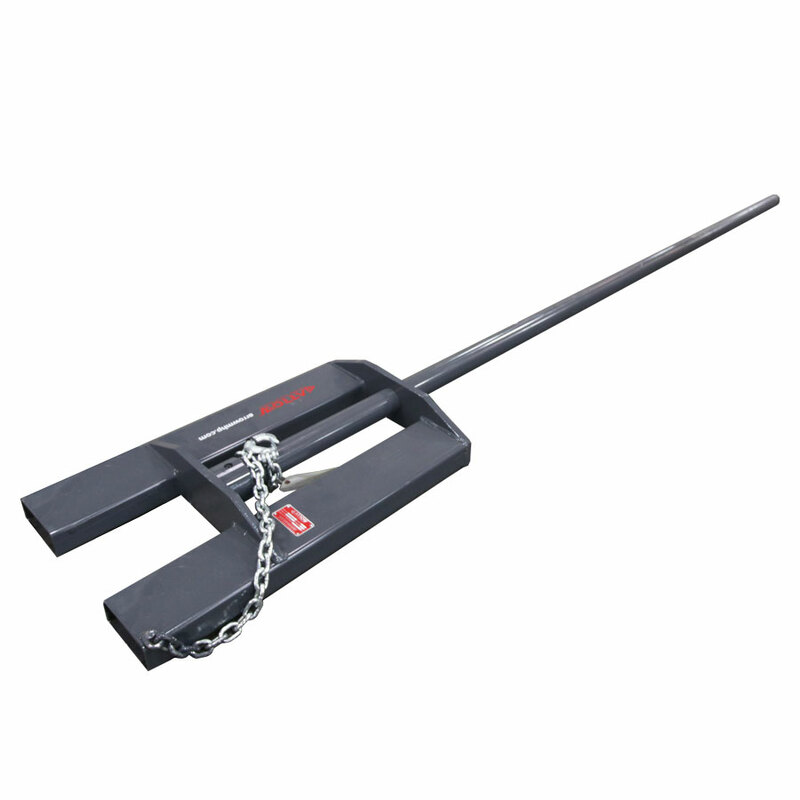 The 41.38 in wide rake fits through a standard gate; great for narrow spaces. 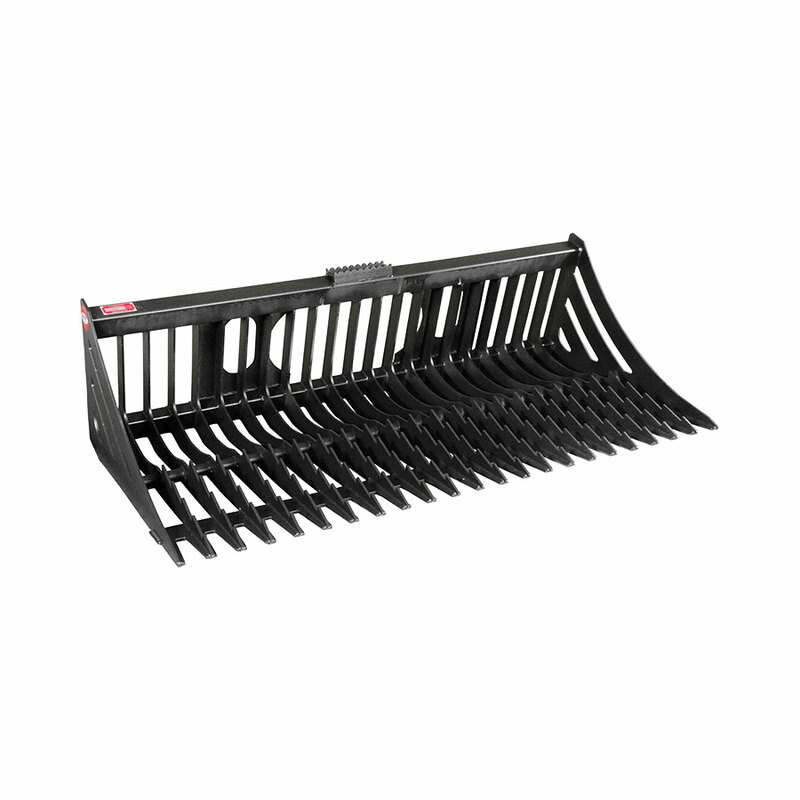 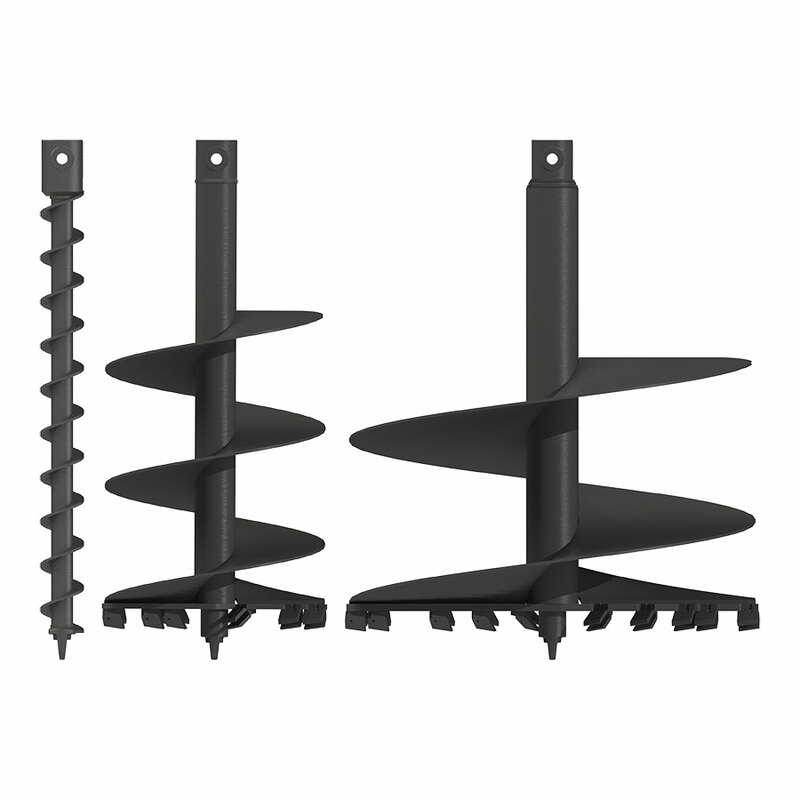 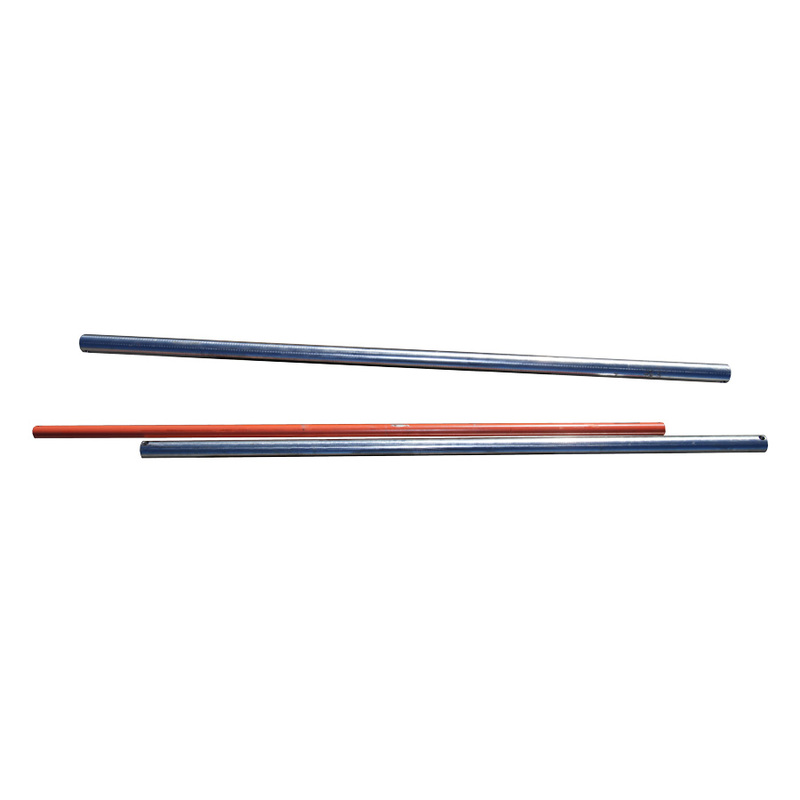 Grapple rakes are an excellent tool for handling brush, branches, and landscaping materials. 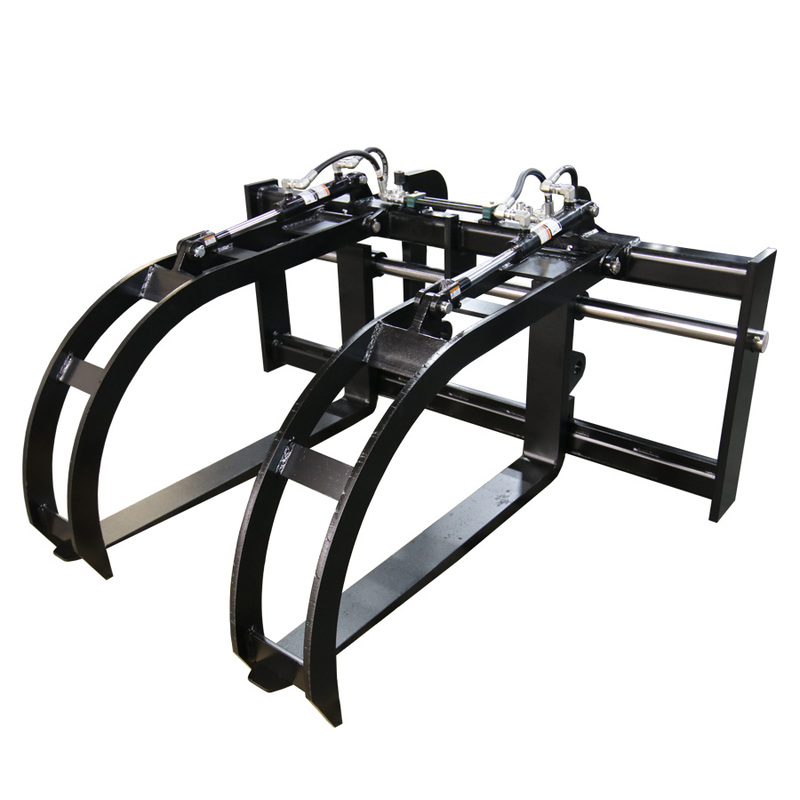 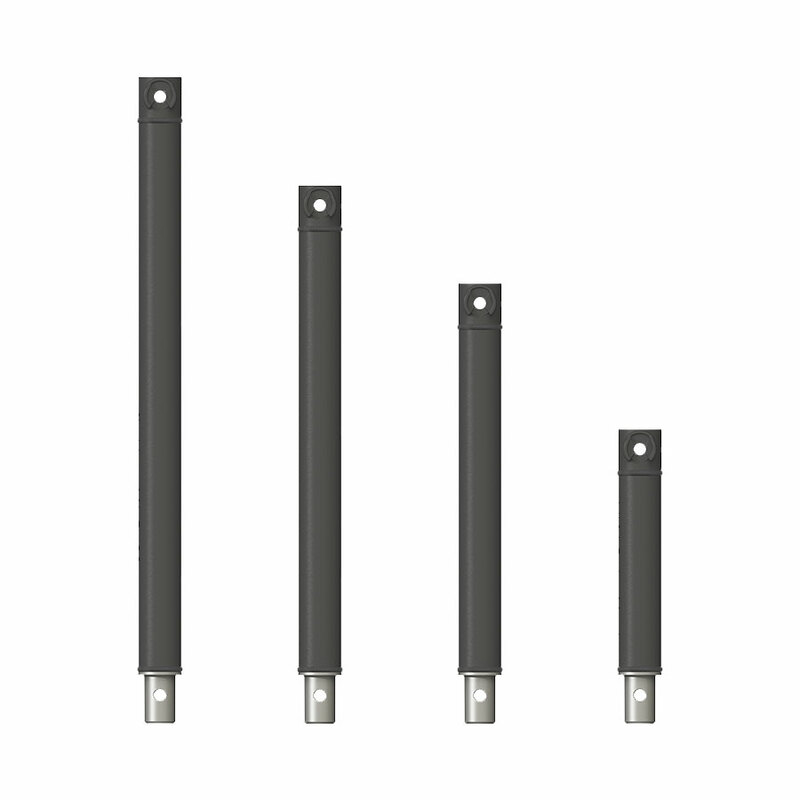 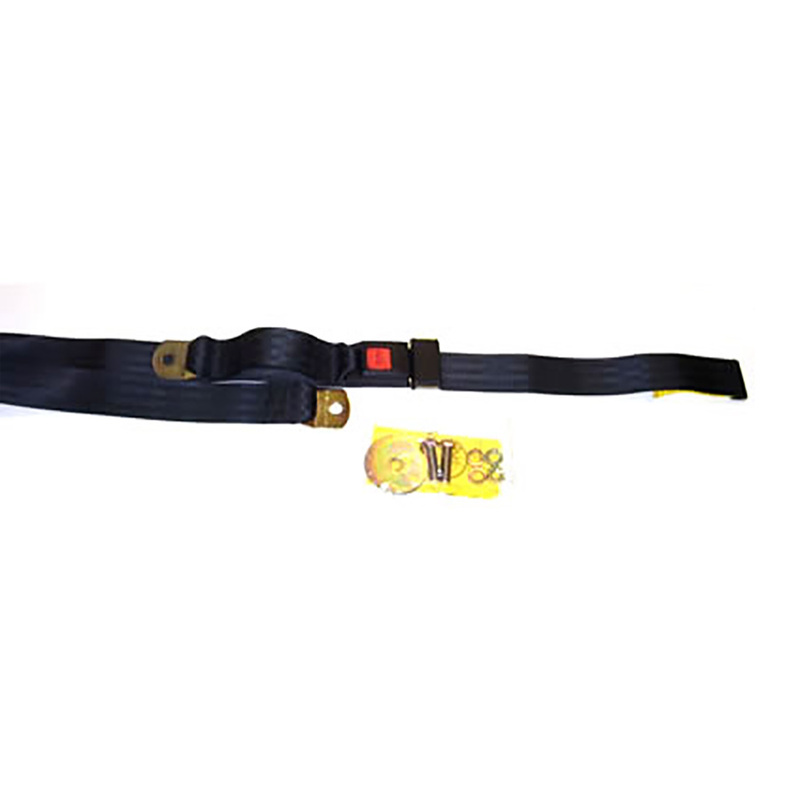 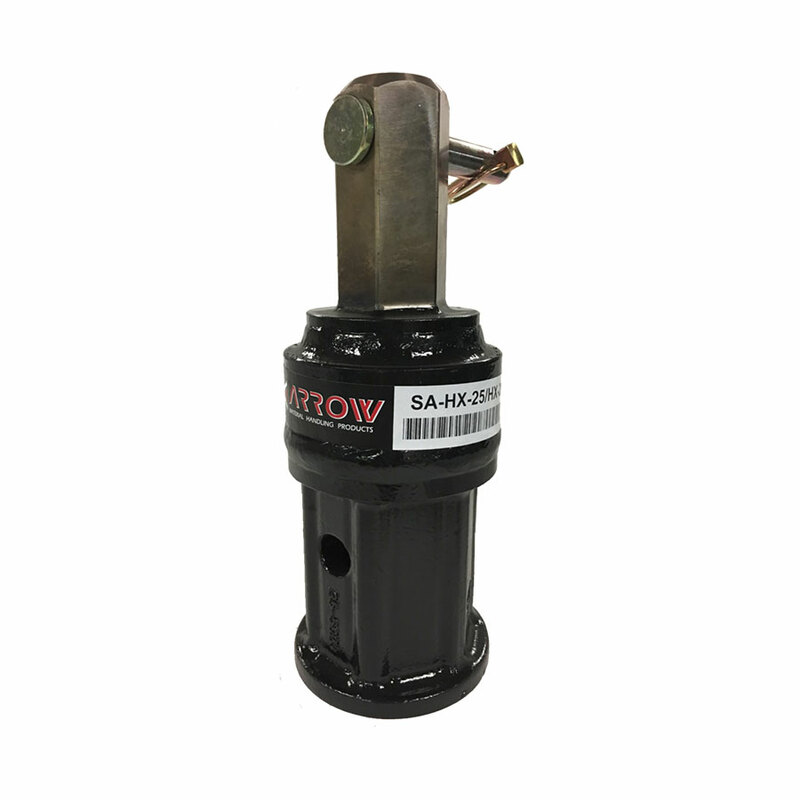 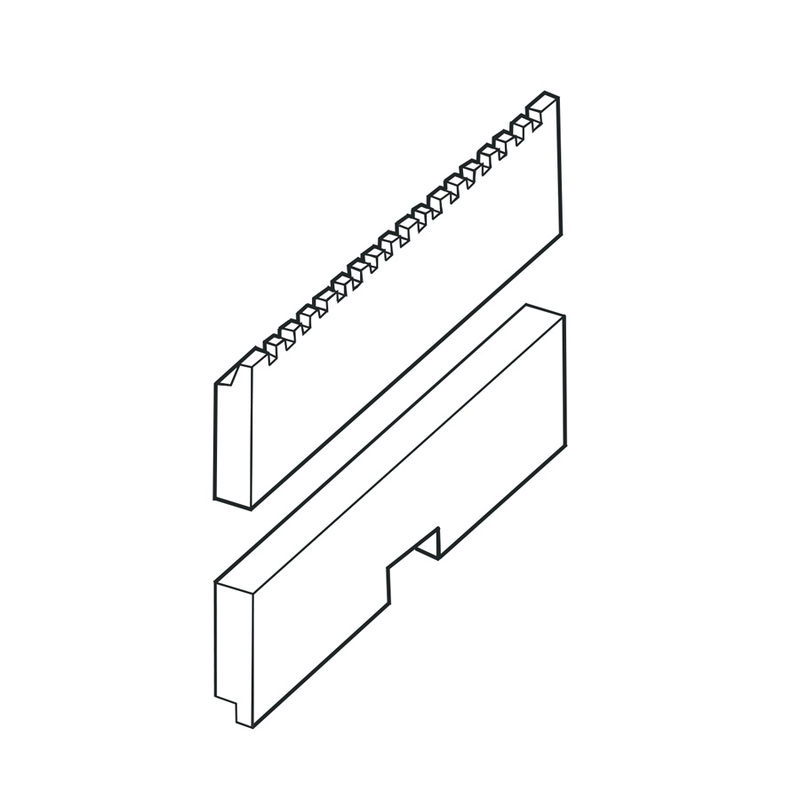 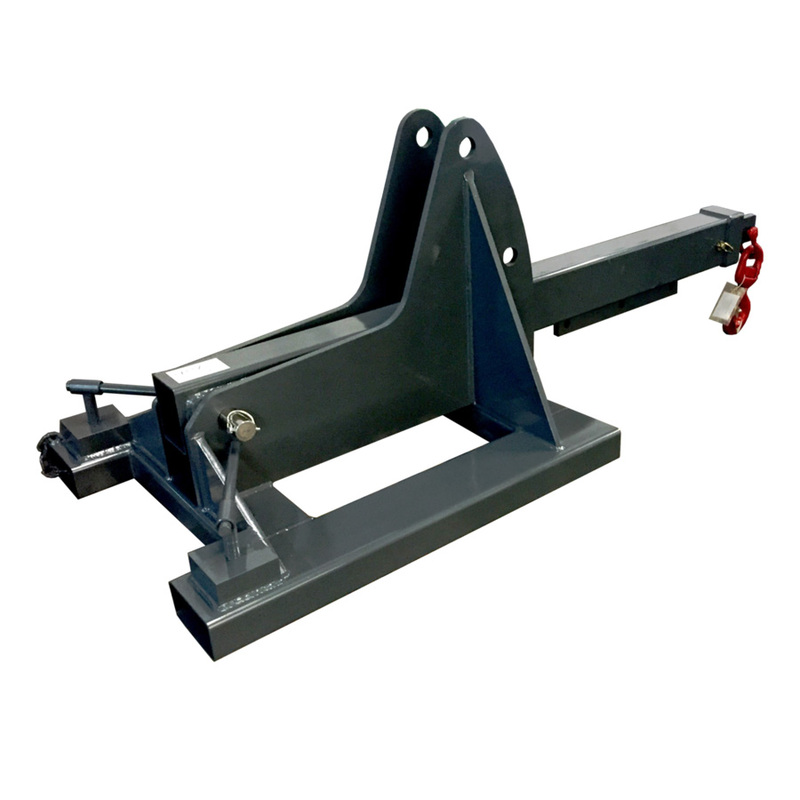 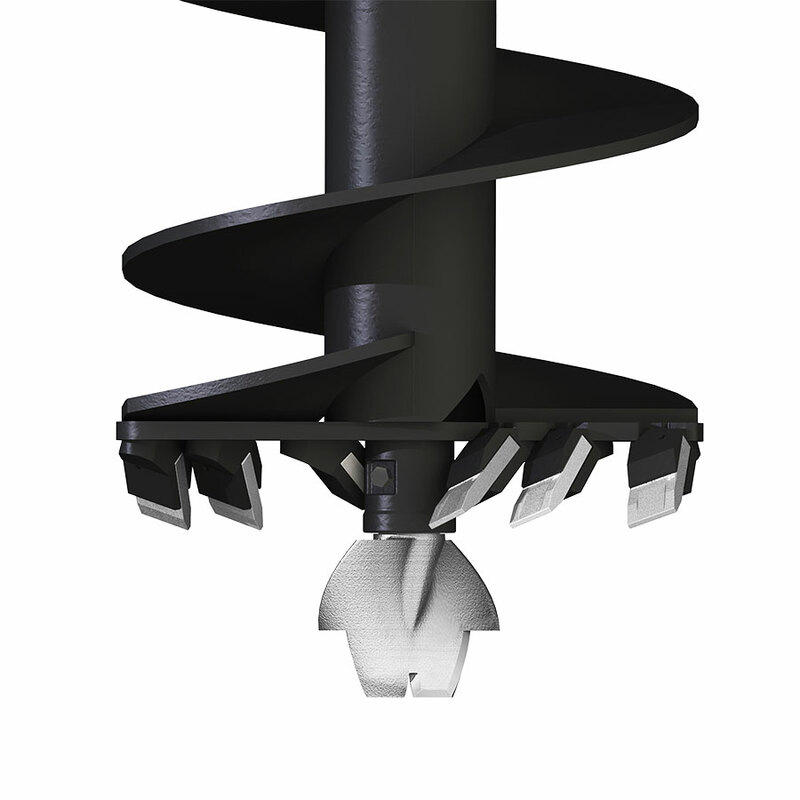 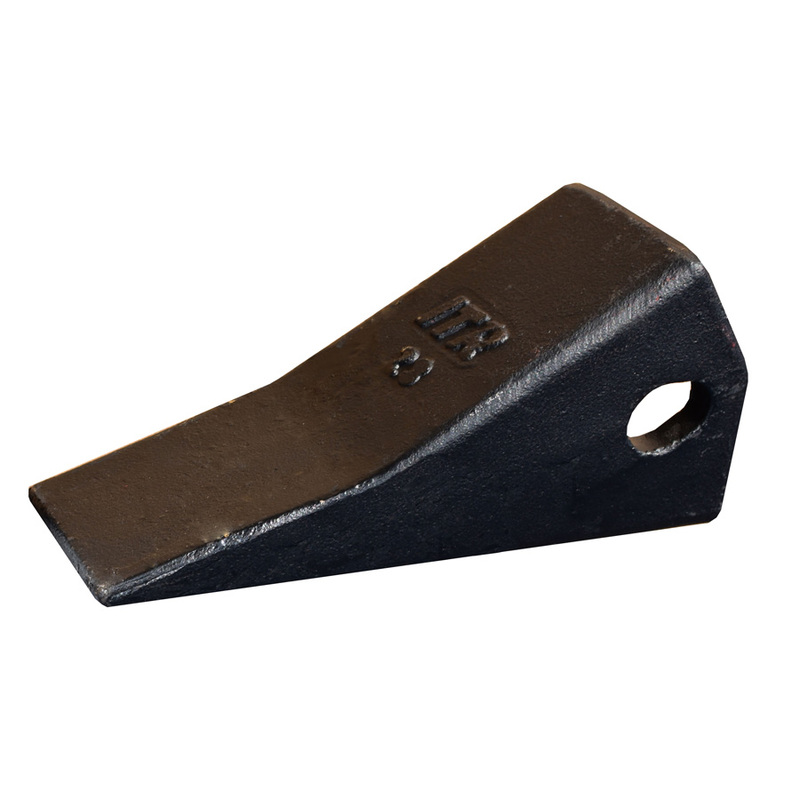 The 2 in cylinder delivers high clamping force. 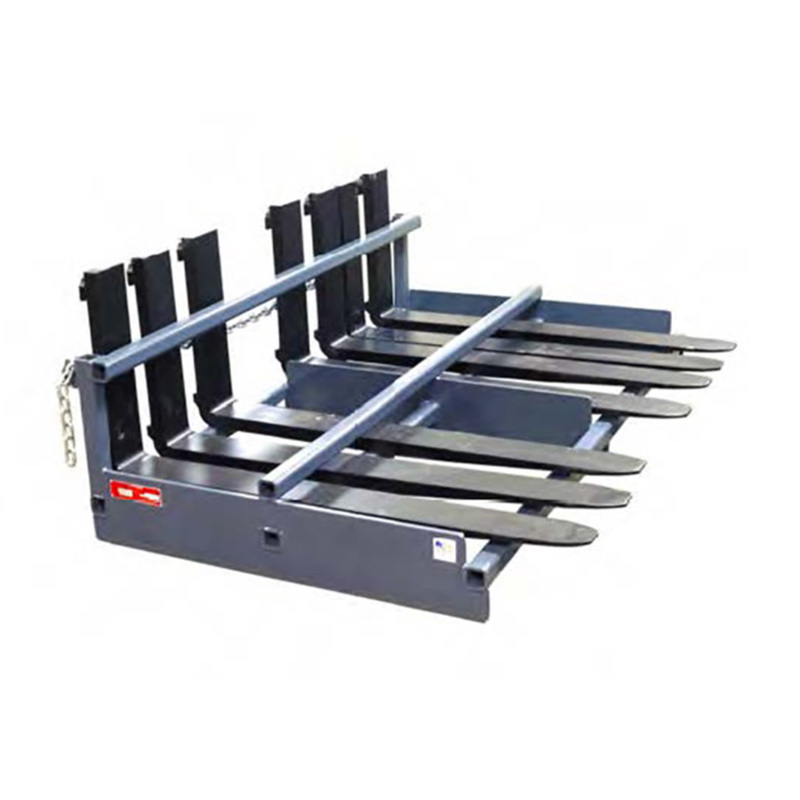 Excellent for handling brush, branches, landscaping materials, etc.